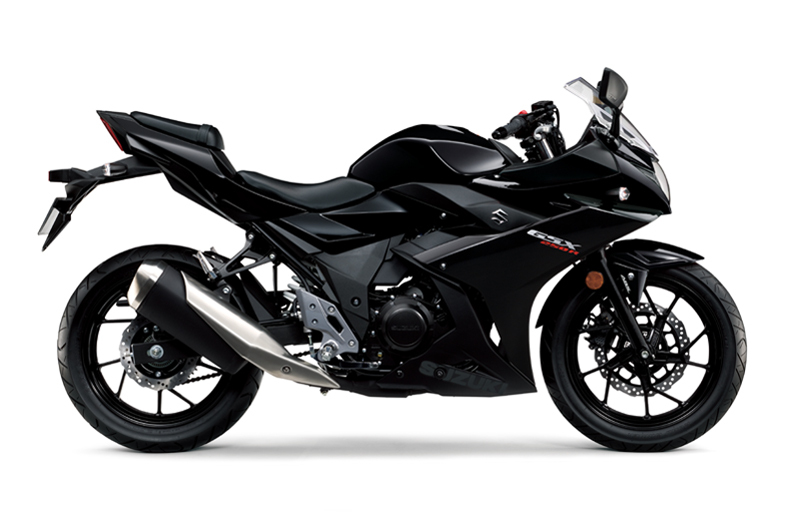 Introducing the GSX-250R a sports machine that brings the excitement and riding satisfaction of Suzuki’s sport bike heritage to a broader audience. Featuring sporty good looks, responsive yet easy-to-control performance, nimble handling, and a comfortable riding position, the GSX-250R is equally at home on the daily commute as it is when out on weekend rides for fun. Featuring positive response, a broad power band, ease of control and a class-leading level of fuel efficiency, the performance realised by the GSX-250R goes beyond what one would normally expect from a 250cc motorcycle. 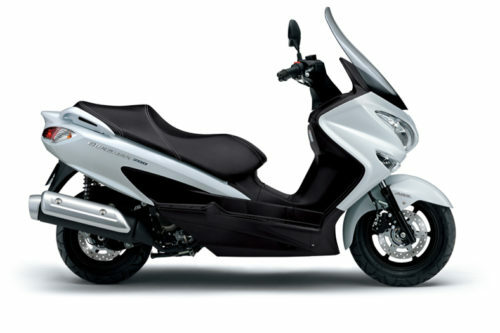 Each aspect of its performance is optimised to fully exploit the bike’s potential and deliver pure riding pleasure, whether riding in town or heading out on a long countryside run. *1 4-stroke 2-cylinder 250cc class (As of October 2016). 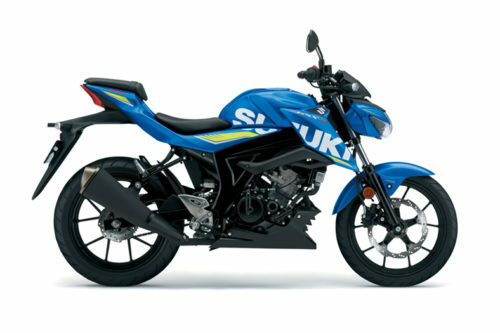 *2 Calculated based on the Worldwide Motorcycle Test Cycle (WMTC mode) exhaust emissions measuring conditions measured by Suzuki. Actual fuel economy and riding range may differ owing to differences in conditions such as the weather, road, rider behaviour and maintenance. *3 ABS is not designed to shorten the braking distance. ABS cannot prevent wheel skidding caused by braking while cornering. Please drive carefully and do not overly rely on ABS.